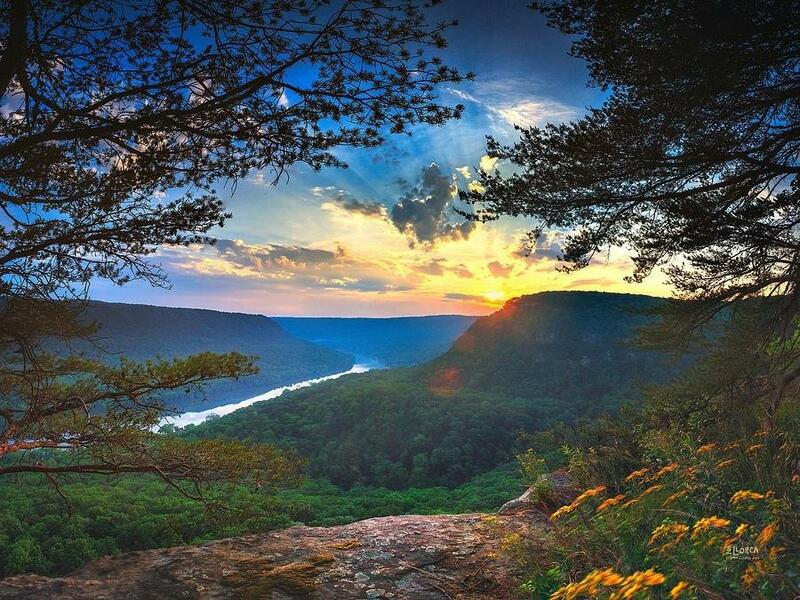 Almost one acre of land that backs up to Tennessee River Gorge Trust. 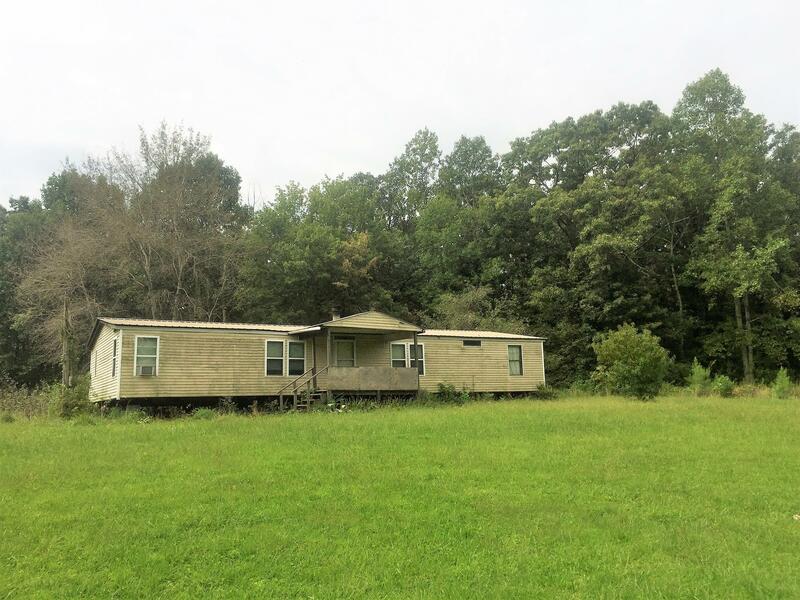 If you are looking for property on Signal Mountain that is zoned for Signal Mountain award winning schools this may be a great opportunity to build your dream home or fix up the older double wide mobile home on the property. 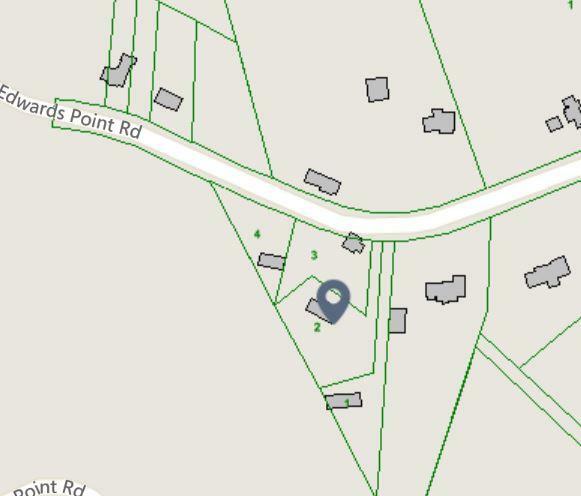 This property is around 1.5 miles from two of the three Signal Mountain schools. This home is not on a permanent foundation and is being sold as is. The value is in the land.